Try our Crispy Bacon in our signature Tiger Bap or classic Malt Crunch Roll, topped with your choice of sauce for just £2.95 with your favourite Hot Drink, such as our Flat White made with freshly ground Arabica coffee beans. For those mornings where you’re after a lighter bite on-the-go, pick up your morning Coffee along with a Free All Butter Croissant from your local Warrens Bakery. Start your day right with a moist and flavourful Wholegrain Banana Muffin & Hot Drink for only £2.95. 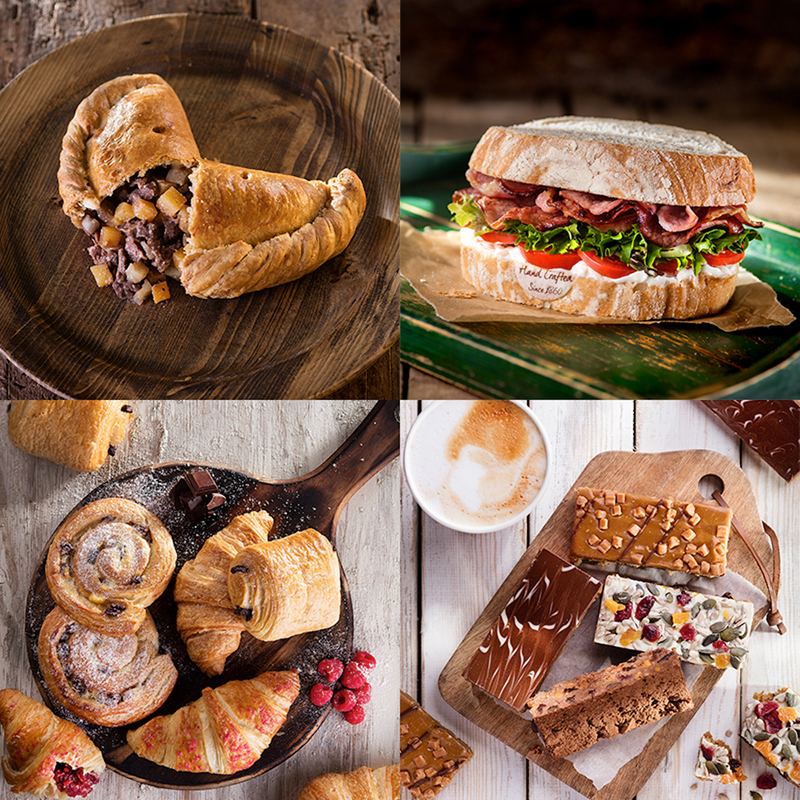 Find your nearest Warrens Bakery to pick up your breakfast here.